Tayyab Rashid is a licensed clinical psychologist and researcher at the Health & Wellness Centre, University of Toronto Scarborough (UTSC), Canada. Dr. Rashid completed his clinical training at the Fairleigh Dickinson University, New Jersey and at the Positive Psychology Centre, University of Pennsylvania, where he developed and empirically validated Positive Psychotherapy (PPT) while working with Dr. Martin Seligman. Strengths-Based Resilience is a non-clinical version of PPT. Dr. Rashid’s expertise includes positive interventions toward personal and professional growth and engagement, resilience, the search for meaning and strategies for doing the right thing both individually and collectively. Dr. Rashid has trained professionals and educators internationally. He has also worked with survivors of 9/11 and the Asian Tsunami. 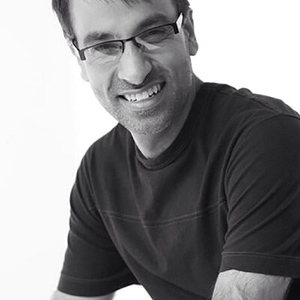 Published in peer-reviewed journals and an invited keynote speaker, Dr. Rashid’s work has been featured in the Wall Street Journal, Canadian Broadcasting Corporation (CBC), Macleans’ magazine, and at TEDx 2013 University of Toronto Scarborough (UTSC). Dr. Afroze Anjum is a licensed school psychologist at the Toronto District School Board (TDSB). Dr. Anjum’s expertise includes strengths-based, school-based interventions that incorporate character strengths, resilience, mindfulness and adaptive problem solving to cope with challenges such as depression, anxiety, bullying and lack of motivation in children. 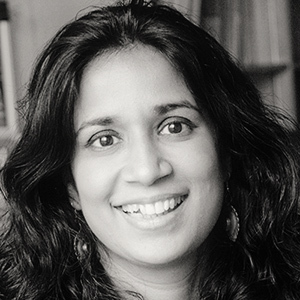 Dr. Anjum obtained her doctoral degree from the Fairleigh Dickinson University, New Jersey and completed her post-doctoral training with Dr. Jane Gillham at University of Pennsylvania where she worked on the Swarthmore Positive Psychology Curriculum study with high school students. Trained as a Penn Resilience Curriculum facilitator, Dr. Anjum has taught and trained professionals in positive interventions. Her work has been published in peer-reviewed journals and in edited volumes. Dr. Jane Gillham is a licensed clinical psychologist, educator, and researcher at Swarthmore College and University of Pennsylvania, USA. Dr. Gillham’s research focuses on promoting resilience and well-being in youth with a particular focus on how schools, families and communities can help students survive as well as thrive. Dr. Gillham completed her Bachelor in psychology at Princeton University, her Ph.D. in psychology at the University of Pennsylvania, and her internship in child clinical psychology at Yale. Dr. Gillham is co-creator of the Penn Resilience Program (PRP), an intervention tested through more than 20 controlled and randomized studies completed across the world. Dr. Gillham is an author of several other well-being programs for youth including the Girls Strengths and Resilience Program and a high school positive psychology curriculum. She has led several large program evaluation studies of these and other curricula designed to promote resilience, strengths, and wellbeing in youth. Dr. Gillham’s research has been published in top tier peer-reviewed journals and two edited volumes. Dr. Jane Gillham is also on the editorial board of several well-respected journals. 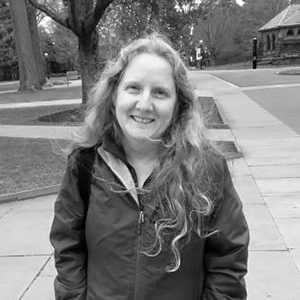 Ruth Louden (Editor), M.Ed., M.E.S. 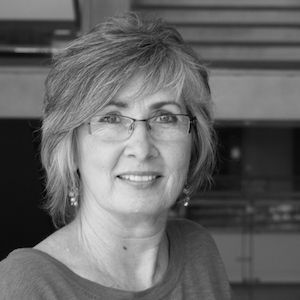 Ruth Louden is currently a Career Counsellor at the University of Toronto Scarborough. Since joining the University in 2001, Ruth has managed career and employment services and developed a wide range of educational programs for co-operative education, career development and employment transition. Prior to joining the University, she worked for over 10 years in human resources consulting with Deloitte and in private practice. Ruth has worked with Dr. Rashid since 2012 to develop UTSC’s Flourish program, a strengths-based mental health awareness program for first-year university students and the Strengths-Based Resilience (SBR) program for which this website is a companion resource. She holds a Master in Education from the University of Toronto’s Ontario Institute for Studies in Education (OISE), a Master in Environmental Studies from York University and an Honours Bachelor of Arts from Laval University.